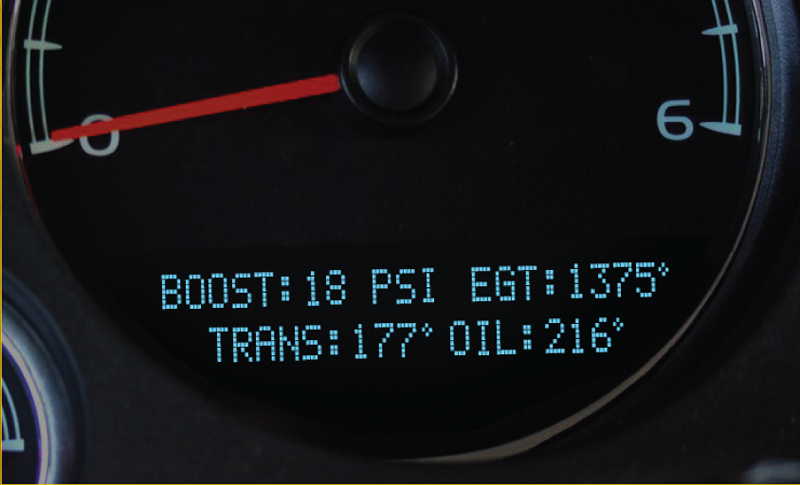 DashLogic is the most advanced way of displaying vehicle data to date. There is nothing to install, no programing, no changes to your vehicle in any way. 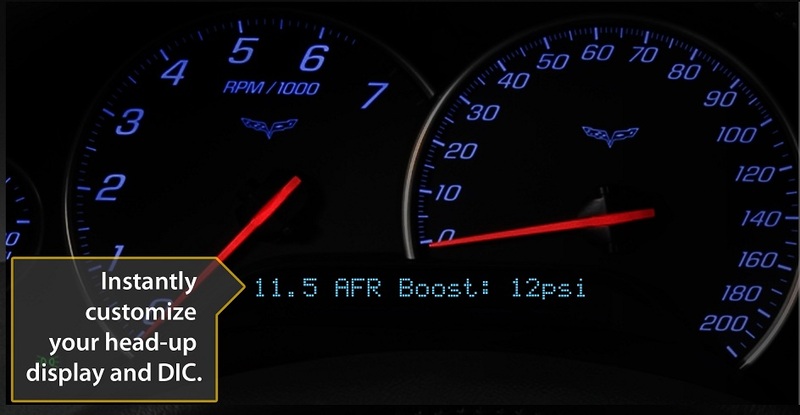 Simply plug in the DashLogic device to your vehicles OBD-II port and DashLogic turns your factory dashboard display into a fully customizable gauge canvas. See all of the data your vehicle has to offer on your Driver Information Center, Head-Up Display, or Radio. DashLogic doesn't stop there, you can also customize visual and audible alerts that you set to any condition for any vehicle value, fully customizable by you. 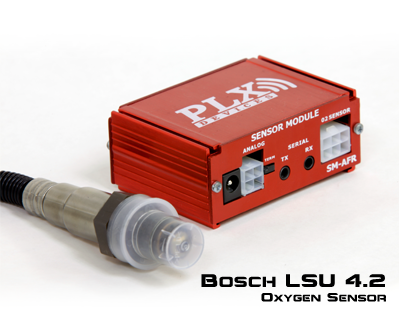 Just in case your car doesn't have a sensor for a value you would like to watch, DashLogic also has two auxiliary inputs so you can add up to two aftermarket sensors to be viewed on your DIC, HUD, or Radio as well as be used for alerts. The DashLogic alerts system is a very advanced tool, this is not your run of the mill type of simple alert that only watches one value. DashLogic will take into account several conditions for one alert, all of those conditions fully customizable by you. 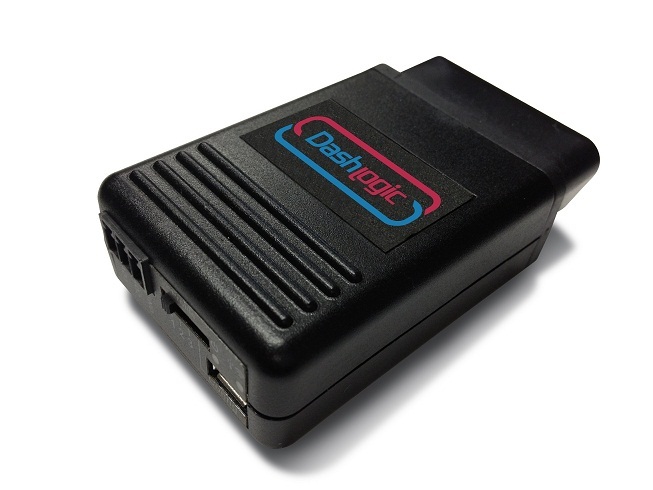 DashLogic also tests your performance, use DashLogic to get your calculated HP & TQ, 0-60 time as well as your 1/8th mile, 1/4 mile, 1/2 mile, and standing 1 mile times recorded with a trap speed.